Mokhtarnameh is a dramatic action based on the life of Mokhtar ibne Abu obeid Saqafi . Over 140 actors were cast in it. He is a Shia Muslim leader who set up a movement in 686 A.D in the town of Kufa to avenge the martyrdom of Imam Hussein (AS). 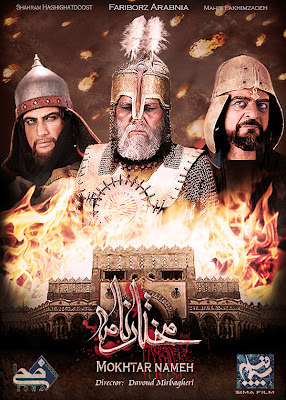 Starring: Fariborz Arabnia, Reza Ruygari, Reza Kianian and Rahman Baqerian, ’Mokhtarnameh’ is the sixth TV series directed by Mirbaqeri. The series, which took five years to complete, includes 42 episodes and is produced by Sima Films. The story reviews the events leading to the martyrdom of the Imams and ends with the adolescence of Mokhtar. 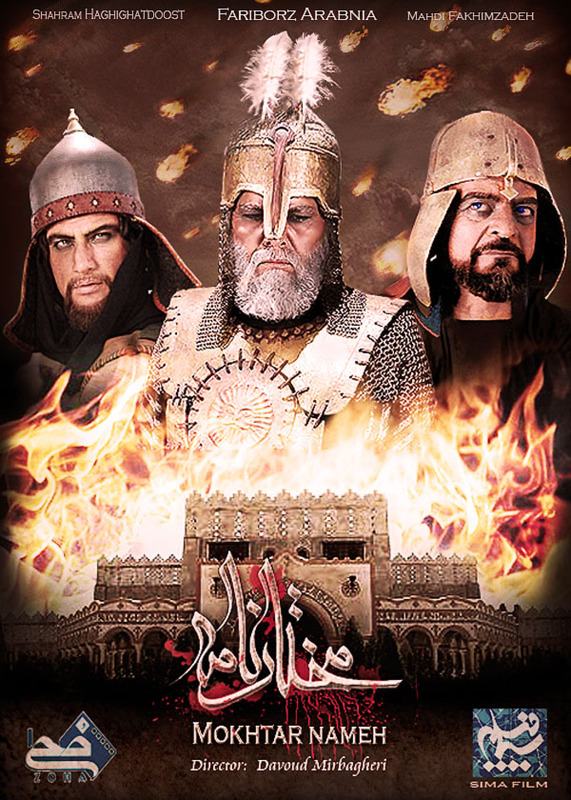 The film also deals with 16 years of Mokhtar’s life and includes the death of Mo’awiyah, the succession of Yazid ibn-Mo’awiyah, and the events leading to Ashura and whatever related to the uprising of Mokhtar until his and his companions’ martyrdom. Watch FULL MOVIE CLICK HERE>>>. Watch Behind the Scenes/the Making Pictures>>>. Watch & Download HD Pictures/wallpapers of Mokhtarnameh>>>.